See how AI is reshaping customer relationships. 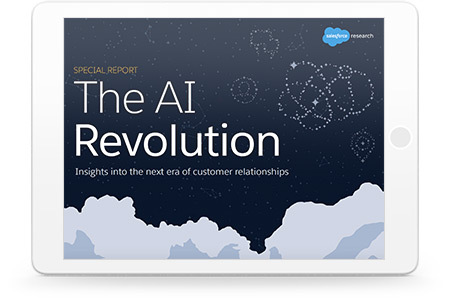 Read the report to learn how AI is driving the next era of customer relationships. Sign up to get the report and access our entire library.